We are now scheduling for the 2018 tax season! The Fort Dodge Community Foundation and United Way's Volunteer Income Tax Assistance (VITA) Program provides free tax preparation for individuals and families who qualify based on our income guidelines and ensure taxpayers take advantage of every tax credit for which they are eligible such as the Earned Income Tax Credit (EITC). Who is eligible for free tax preparation? The Earned Income Tax Credit is a refundable federal income tax credit available to low-income families. EITC was originally approved by Congress in 1975 to offset the burden of social security taxes and to provide an incentive to work. How does the EITC help low income families? The bulk of EITC benefits go to families with incomes below the Federal poverty level. Research indicated that families use the EITC to pay for necessities, repair homes, and veicles that are needed to commute to work and to boost their earning power by obtaining additional education or training. Who qualifies for the EITC? Working people who meet certain income requirements and file a tax return (even if they did not earn enough money to be obligated to file a tax return). Who should I contact if I have questions or what to set up an appointment? Please call our receptionist at 515.955.8880 with any questions or to make an appointment. If she is unavailable or out of the office, please leave a voicemail with your contact information and she will call you back to set up an appointment. Appointments are available Mondays and Thursdays 4pm-8pm and Saturdays 10am-3pm starting February 2 and going through April 13. Please call our receptionist at 515.955.8880 to set up an appointment. If she is unavailable or out of the office, please leave a voicemail with your contact information and she will call you back to set up an appointment or you may send an email to receptionist@fd-foundation.org. If sending an email, please leave a number where you can be reached. 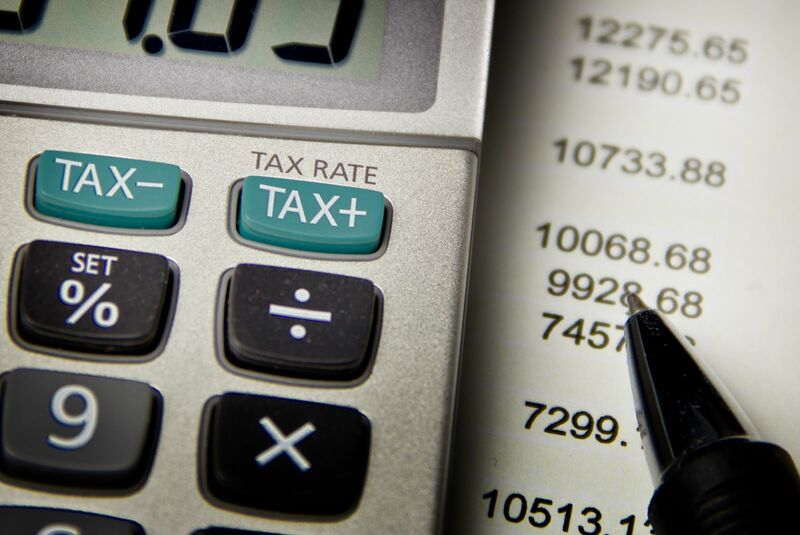 **Tax preparation services are provided by certified volunteers. If you are interested in becoming a tax volunteer, please contact the Fort Dodge Community Foundation and United Way at 515.955.8880.